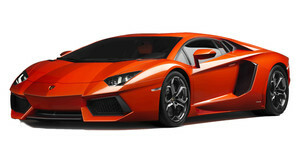 If you see one of these at the lights, don’t embarrass yourself in a feeble attempt at a drag. 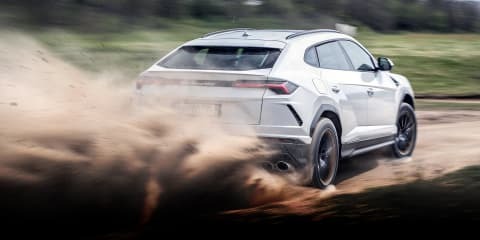 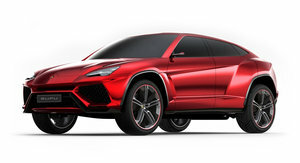 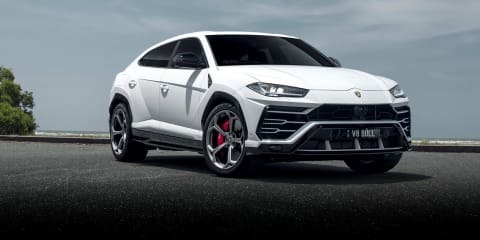 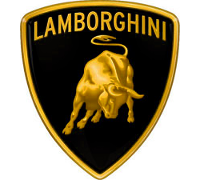 Lamborghini promised it would deliver the world's fastest internal-combustion-powered SUV with the Urus. 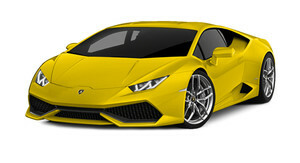 It's done that and more.